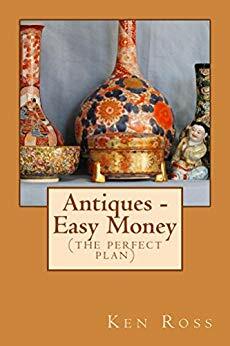 A sure-fire plan on how to make lots of money from buying and selling antiques. The author has successfully used the plan. It is foolproof, and really works. A great idea for those who visit car boot sales and those who enjoy visiting antique fairs. All you need is a little learning and a few pounds or dollars. Free on Kindle. "Antique: Easy Money" by Ken Ross was first posted on freebookpromotions.com on April 13th, 2019. Each day we feature new free and discounted Kindle books in the Advice & How To genre as well as all other genres.